Good news for the UK as there has been a ban placed on having wild animals perform in circus acts. Polls of the public indicated that nearly 95% of people were in favor of this ban, following Scotland’s example. Scotland passed the ban last year. It has been a concern for many years that the animals who travel with circuses are not living good lives. They are forced to live in filth, and aren’t always treated well by their handlers. They are forced to work and punished by being starved and isolated. The animals currently with the circus in UK include four zebras, three racoons, a cow, a fox, a macaw, and six reindeer. Already, half of the towns won’t allow animal performance driven circuses, and all through Europe, Asia and Latin America, over 40 countries have already forbade it. By 2020, all animals will be released from their servitude in traveling circuses. 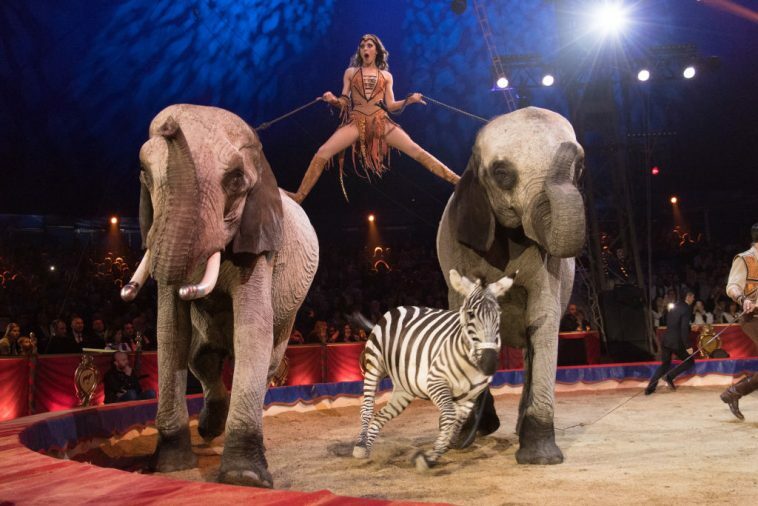 The new rules from The Welfare of Wild Animals in Traveling Circuses include that a legislative ban concerning wild animals in shows will be implemented in full in January of 2020. A representative of the Department for Environment, Food and Rural Affairs said that the ban will be in place before the current rules expire in January 2020. In the meantime, she promises they will do all they can to make sure the animals are cared for. A spokesman for RSPCA, David Bowles, said that this ban leaves two years for circuses to make arrangements for the wild animals currently in their outfits. He also says the needs of these animals are complex and, in reality, can’t be met fully in that environment. The transportation is hard on them, and the cramped living quarters are all unavoidable and not fair to the creatures forced to perform. During the 1900s, all shows, including The Ringling Brothers and P.T. Barnum’s Greatest Show on Earth, used cruel measures to tame the animals they captured from the wild to “work” for them. In May of 2017, the Ringling Brothers circus came to an end. 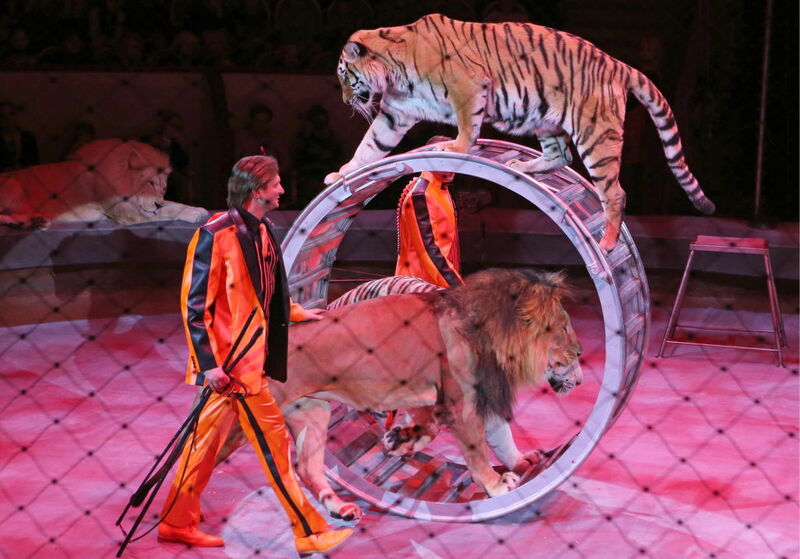 In their final show, there was a tiger act that lasted a full 12 minutes. The lead trainer of the big cats told how they had raised and cared for eleven generations of tigers. Many found it to be a relief that the animals were no longer going to be forced to perform. Gone are the days where most people are okay with animal acts such as elephants being made to stand on their hind legs, lions begging like dogs, or tigers being made to jump through rings of fire. The Moscow State Circus, run by brothers Edgard and Askold Zapashny, still utilize these in their shows. More and more investigations are revealing the conditions these animals are living in, stuck in cages. 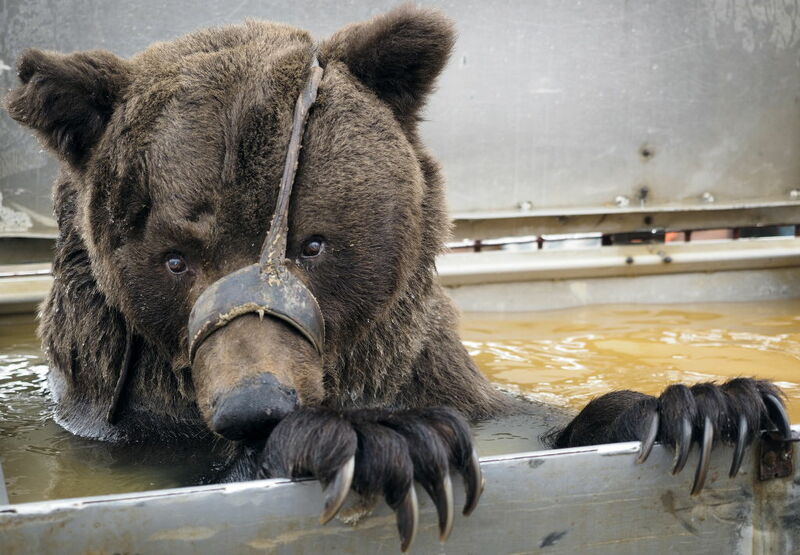 Animals that have no business being locked up, from wild horses to bears. Elisa Allen, a PETA director, said the organization was happy the government came to this decision finally, saying it was long overdue and should be immediate. There is some trepidation because David Cameron issued similar findings of 95% of citizens favoring a ban, and promised to put an end to these shows by 2015. She laments that the UK is so far behind so many other countries on this issue. 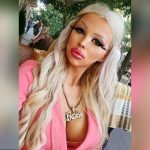 She ended by saying animals were being treated wrong now, and said there is no good excuse to delay it. She’s glad the government has stepped up. Animal right activists have been waiting for legislation like this for a very long time. They have been saying for many years that the way these animals are treated is cruel and bad for their health, as well. England is the only country included in the new ban right now. Northern Ireland and Wales are not. Recently, the film “The Greatest Showman” depicted the organization and rise of P.T. Barnum and his show from nothing to the greatest showman and one of the most famous circuses ever. Hugh Jackman once again showcased his singing and dancing skills to tell the story, just as he did in Les Miserables. Zac Efron, Michelle Williams, and Zendaya also starred in the film. The musical foray into the worldwide phenomenon from its inception and beyond has been highly praised by many, but animals rights activists are upset that the cruelty shown to the animals isn’t shown in the film. The movie shows the glitz and glamour of the circus, but none of the dark side. Another movie, “Water for Elephants” starring Robert Pattinson and Reese Witherspoon, did show the mistreatment of circus elephants and was the reason many became aware of it in the first place. Millions of people worldwide are glad to see country after country do the right thing by banning the use of animals in circuses.